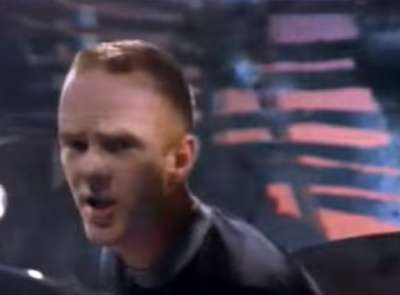 Thirty years ago the Communards released their seventh single titled "Tomorrow" which was taken from bands's second album 'Red' released during the same year. For reasons unknown the single only went to # 23 in the UK charts. It is one of the songs in the run for the 1987 Top 40 Singles. Don't forget to add your list.